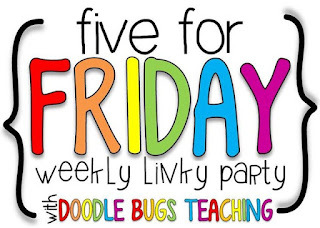 Confessions of a Frazzled Teacher: Five for Friday with Lots of Freebies! Five for Friday with Lots of Freebies! Cubs Win! - I was so excited to watch the Cubs win the World Series! I am still exhausted and can't wait to catch up on my sleep this weekend! All my Chicago teams have won during my lifetime! Personal Day - I took my first day off this year - a personal day. I felt bad leaving a sub with them the day after Halloween but I had to finish moving. I warned them ahead of time. We discussed behavior and I put up a poster for them to add post-it notes showing great behavior. Check me out on Instagram to see the pic. 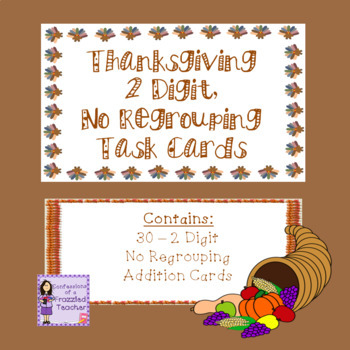 November 2 Digit Addition Task Cards - I put up some addition task cards on TPT. Get ready for Thanksgiving early. Click the pic to check them out. 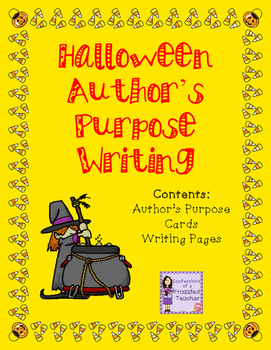 Halloween Author's Purpose - On Halloween, I gave each student a bag of pretzels and an author's purpose card. They had to write a story about their pretzels using their card. I loved how creative the stories were! Super fun! 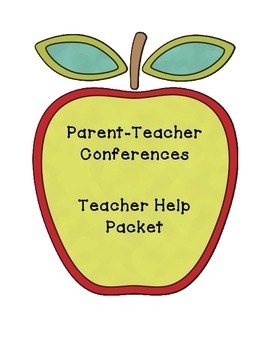 Parent/Teacher Conferences - Today I had my Parent/Teacher Conferences. They went really well. I had 13/21 show up. This may not seem like a lot, but I was really worried when only 4 showed up the first 4 hours. If you have conferences coming up, check out my free conference packet by clicking the pic below.